يقع Kauri Park في حدائق شبه استوائية خصبة ويقدم بركة سباحة في الهواء الطلق ووحدات مع حمام سبا. يضم الموتيل خدمة نقل المطار وخدمة الواي فاي المجانية ومواقف مجانية للسيارات. وتشمل كل غرفة ضيوف حديثة منطقة سطح خاص مع الأثاث في الهواء الطلق، فضلا عن مطبخ صغير مع مرافق الطبخ وغسالة. تأتي كل على منطقة جلوس مع تلفزيون الكابل ومشغل دي في دي. يمكن للضيوف الاستفادة من أجنحة الشواء في الحدائق أو استكشاف المطاعم والمقاهي في منطقة كيريكيري الحيوية، الواقعة على بعد أقل من كيلومترين من مكان الإقامة. ويمكن لمكتب الجولات السياحية المساعدة في استكشاف المعالم السياحية في المنطقة، بما في ذلك قرية ريفا وشلالات قوس قزح الشهيرة. يبعد مطار كريكيري أقل من 4 كم من حديقة مكان الإقامة. 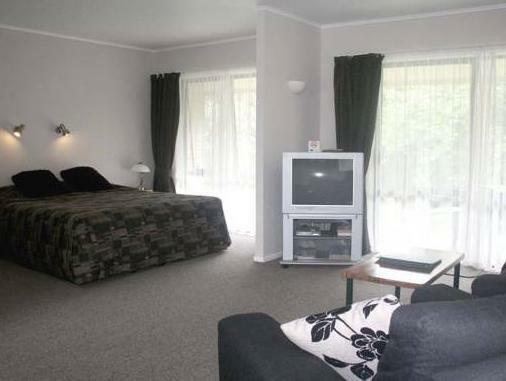 Guests wishing to check-in outside outside reception opening hours, must inform Kauri Park Motel in advance, using the contact details found on the booking confirmation. We enjoyed an excellent stay here. Lovely motel, affable hosts gretted us with wine! Conveniently located for Bay of Island coastal drives or cruises. Hosts are very skilled at providing you with all you need and do not charge for phone calls. The apartments feel like small houses, totally private, no aircon but you don't really need it as it's very cool even in early January and a good pedestal fan is supplied. Kitchen is excellent and luggage storage and dining table are also top notch and quite new. Bathroom has large spa bath/shower and ample room on the vanity for your toiletries. Parking is very close to the unit (10 meters) and labelled for each unit. Check-in is very quick. Couch is leather and very comfortable. Rear deck has great table also. 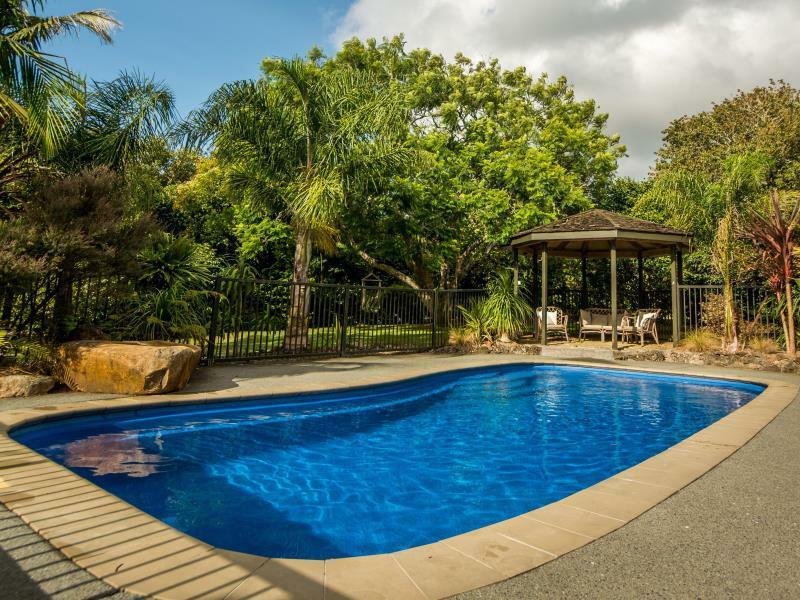 The location works very well as many restaurants are nearby as well as a 22km drive to Paihia on highways so feels like less than that, and the airport is extremely close as is the city of Kerikeri. Tutukaka Coast is 1.25 hours away on highways also (same for Whangarei). Room was clean and spacious and bed was comfortable. 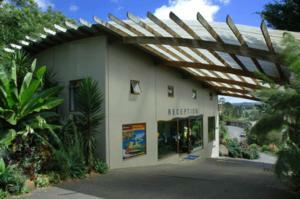 Staff were very friendly and the motel was conveniently located near the town centre and very near kerikeri attractions. Our family like this place and we have stayed here few times. We are mostly very happy about the settings and the staff are extremely nice. The issue is that WIFI coverage has to be increased. The unit we stayed can hardly receive sustainable signal strength for WIFI. Other than this, it is good. Friendly staff, quiet and peacefull location, really relaxing!! We stayed three nights. It was great base for touring the whole of this northern area of New Zealand. 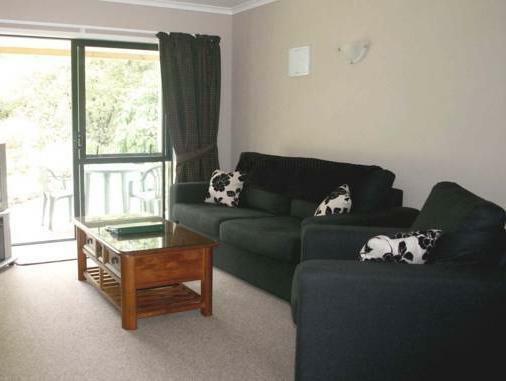 The acommodation was ideal, modern and spotless, especially well equipped for self catering. It is too far from the centre of Kerikeri to walk in, and no footpath for most of the way, so if you want to eat out you will probably have to drive. The best feature was the way the units open out onto a private terrace and garden, so we could eat outside in beautiful surroundings.